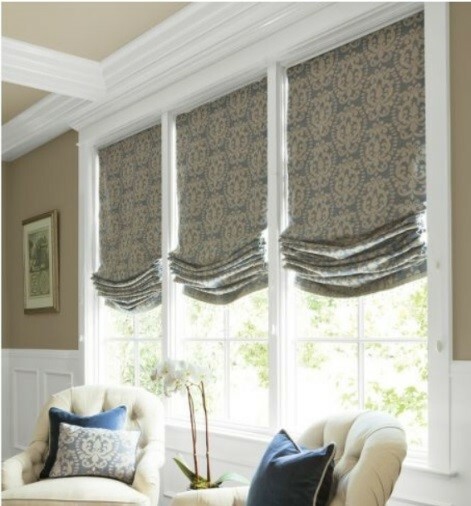 Know 5 Key Points While Choosing Window Treatments! When it comes to home decor, there are so many items that you can buy from the market nevertheless window treatments definitely should be on that list! Window treatments usually include furnishings, coverings, anything that covers a window, either for utilitarian or aesthetic purposes. Window coverings has ability to either make your space excellent or break your space. The right window treatment can complement your windows and enhances the look of your room, on the flipside selecting the wrong one can make your room feel unadorned and incomplete! Deciding the perfect type of window treatment suitable for your home can be a difficult decision. As there are so many different options, materials, styles and textures available in the market. With the numerous options, how would you know what to choose for your space? Confused Right? There are thousands of window treatments options to choose from. However, know the various types of window coverings for your home first. Window Curtain and Drapes – Curtains and drapes are the most popular window treatment that are used nowadays. 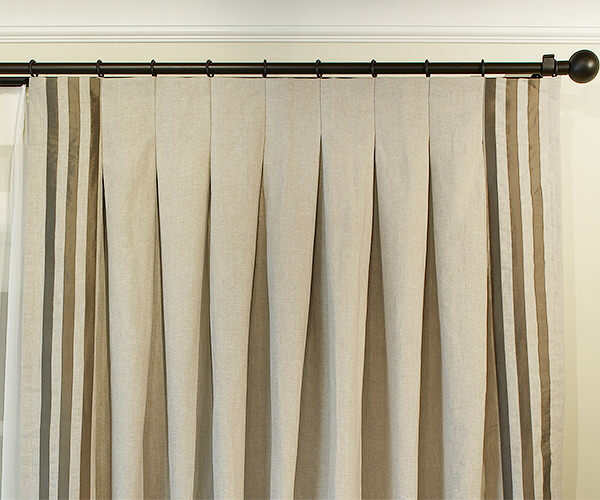 Before applying it for your home read the difference between curtains and drapes. 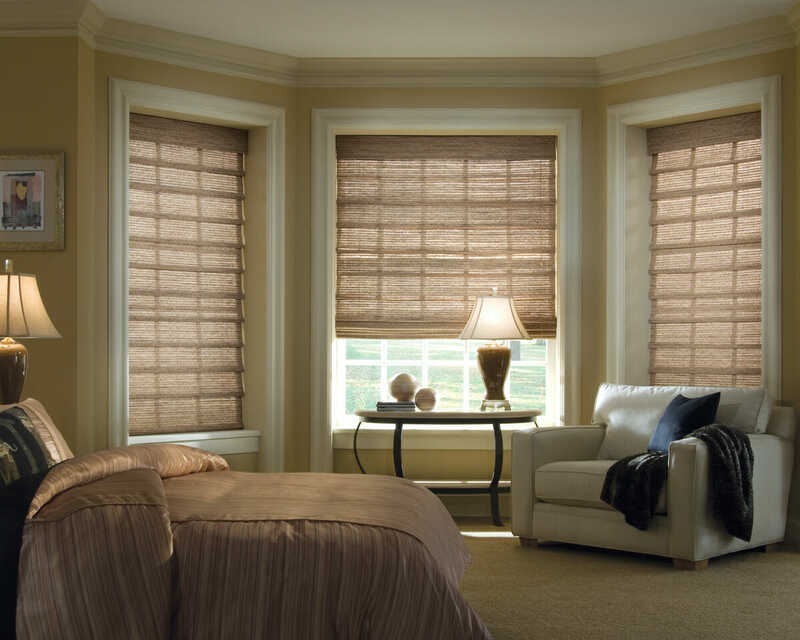 Window Shades – Window shades are made of fabric and come in varying levels of opacity. They are slightly more expensive than blinds and come in three main types – Roman Shades, Roller Shades, Solar Shades, Cellular Shades, etc. Window Blinds – Window blinds are available in the horizontal and vertical alignment which has a plain and simple look. Read how it is different from curtains. The first question you should ask yourself is, what do I want them to do? For most of the people, the answer is to add an aesthetic value. The way you use your window in routine work, will determine what window treatment is appropriate for it. Ask your self a following two questions!!! Will you be using the window as a natural light source? Do you regularly open and close the windows for better air circulation? Up & Down – It can be applied to many types of windows and includes most shades, such as Rollers, Romans, Solars, Cellular Shades, etc. Side to Side – The side-to-side control applies to curtain and drapes, Vertical Blinds often used to dress the sliding glass doors or large span of windows. Tilting – Tilting describes how the Wood Blinds and Metal Blinds can be tilted open or closed by pulling the cord. First evaluate how much privacy do you require for your window to provide? It all depends on how close your neighbours are living or how much natural light you want to allow or block and view from the window or balance between the too! For example, a bathroom window that opens out to a front driveway will need much more privacy than a library window that opens out to a garden. Also Read: Home Windows: All You would Like to Know! Minimal Privacy – (Maintain the view) Solar Shades are perfect for the minimal privacy needs, as they can reduce glare and UV rays and for preserving a beautiful view. Sheer shades and drapes also fit into this category. 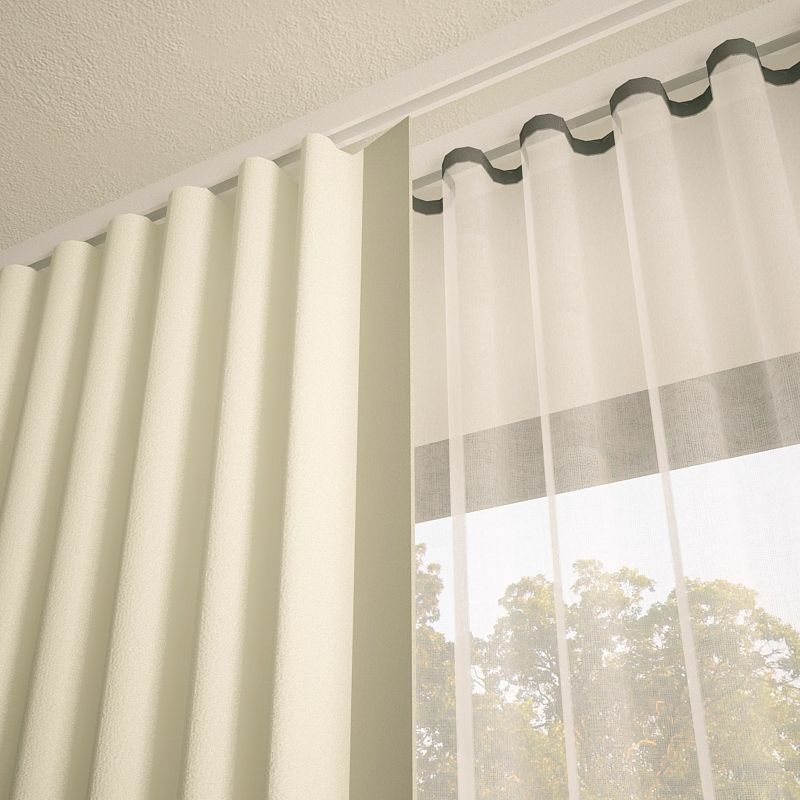 Light Filtering – (Moderate Privacy) Light filtering window treatments provide some privacy, while still allow the sunlight to filter through it! Blackout – (full privacy) Blackout can be achieved by shades and drapes made with blackout materials, and will provide complete privacy and light blockage! Now it’s the time to decide how often you open and close your window treatments. Some treatments are primarily used as decorative, while some are well suited for daily use. The simple mechanism of Roller and Solar Shades makes them a brilliant choice for frequent use, so you could open them every morning and close it every night as per your convenience. 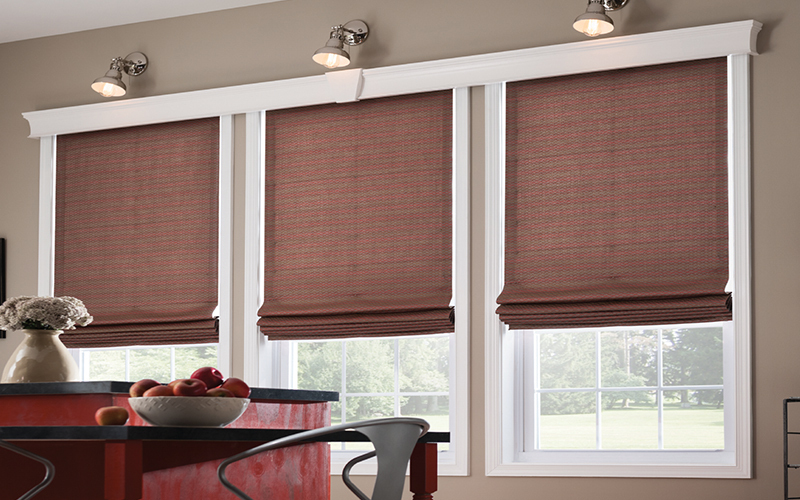 Ripple Fold Drapery and Flat Roman Shades are the treatments that are easy to operate and can withstand much motion. For the decorative styles that are rarely closed, look for the soft folds of Tulip Roman Shades and Relaxed Roman Shades. For the drapes, you can try Inverted Pleat, Goblet, and Grommet Drapes for attractive ornamental designs. The decors & overall design of the interiors also matter while selecting style of curtains and drapes. When choosing a type of window covering, the one you pick should coordinate with the style & colour of your room. For example, If the room is simple and plain, the easy way is to match its decor with a window treatment that can have a simplistic design & work well. If you want to try something different, then choose a patterned curtain or a drapery in bold colour to contrast the room’s simplicity! People often forgot to consider the cleaning and maintenance of the window treatments. Vinyl, wood, aluminum, and some fabrics can be simply cleaned with a duster or vacuum. On the other hand, certain fabric (like wool, cashmere, etc.) window treatments required steam or dry cleaning. The maintenance requirements can also vary. For example, Wood blinds have to be repainted or stained every couple of years. The last step in determining the best suitable window treatment for your home is setting a budget. It can be low, moderate and High! Both the window treatment style & the material you choose will impact the cost of your treatments! Before you shop for window treatments, you should decide how much you can afford to spend in a given time. Hope these above-mentioned guidelines will help you to decide the right window coverings for your interiors with an extra professional touch. Share your ideas and experiences, and we will glad to know!